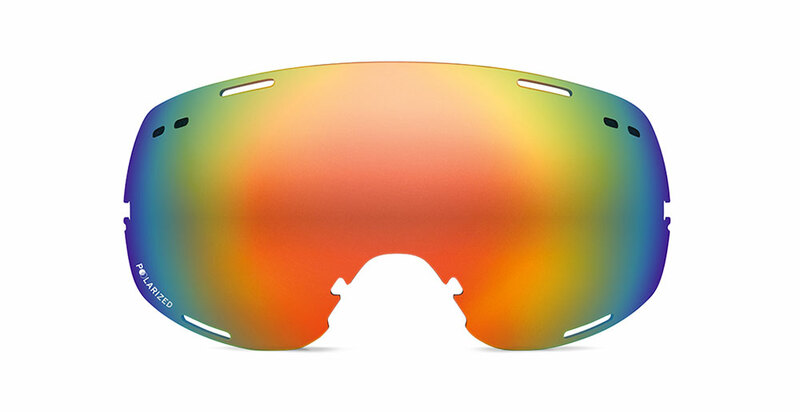 Zeal Optics is a Boulder Colorado based company that creates premium, environmentally conscious & performance driven Zeal sunglasses & Zeal goggles for the active outdoor lifestyle. The staff at Zeal Optics live & breath the active outdoor lifestyle & rigorously test products in all elements before being put into the marketplace. When you buy Zeal Optics products you can rest assure you are getting the most premium performance driven product available on the market with 100% Eco friendly initiatives in the manufacturing process. For Zeal Optics the difference is in the details & the products are a culmination of hard work, dedication & meticulous craftsmanship with a drive to do good for the environment. Zeal Optics Eco initiatives in the manufacturing process are untouched by any competitor in the marketplace, with Zeal Ellume lenses & Zeal Z-Resin frames the entire manufacturing process steers totally clear of any petroleum based processes. Premium Zeal Ellume lenses are the worlds first lens using a eco initiative that delivers a lens from a plant based bonding agent , this process virtually eliminates any petroleum based manufacturing. The Zeal Ellume lenses deliver everyday performance with the truest optical clarity, impact resistance & 100% protection against the suns harmful UVA UVB UVC rays while also being eco friendly. 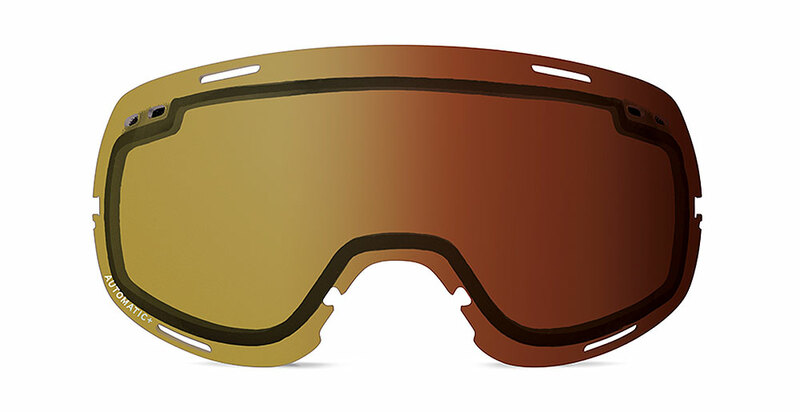 Zeal Ellume lenses give you a truer color experience & enhance your visual experience by controlling specific wavelengths of visible light allowing true colors to be seen more vividly. In addition, Zeal Ellume lenses feature hard coatings for superior scratch resistance, backside anti reflective coating to eliminate possible glare from the backside of the lens & hydro/oleo coatings that repel water, dirt & oil keeping your Zeal sunglasses clear in all conditions! Every pair of Zeal sunglasses are elite Polarized & will virtually obliterate the glare from the water, snow & road leaving you with the truest optically correct vision the industry has to offer. Zeal Ellume Polarized lenses cut 99% of the glare keeping your eyes more comfortable & working the way they are supposed to & keeping you more comfortable. All Zeal Optics frames are made of a plant based Z-Resin which is Zeal Optics proprietary plant based material sourced from Switzerland. By using Zeal Z-Resin the frames are produced with eco friendliness in mind & steering clear of petroleum based processes. Zeal Z-Resin is derived from natural oils in the Castor Bean & is a perfect resource being it's an efficient fast growing perennial that withstands drought & thrives on marginal lands. Frames made of Zeal Z-Resin are strong, lightweight & able to survive both the good times & the bad ones that any active lifestyle could throw at them! 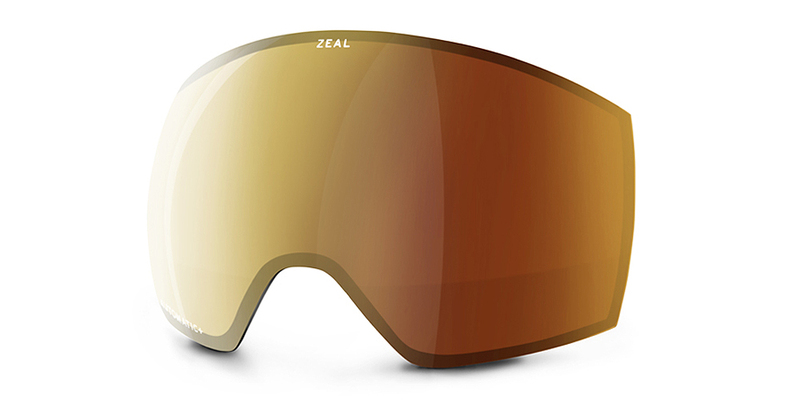 In addition, Zeal Sunglasses include Proflex rubber material that is injected into the frame in the temple & nose area that provides a comfortable & grippy fit that won't slip off your face.